(603) 644-5755 – call our salon to schedule your appointment, or contact your stylist directly. 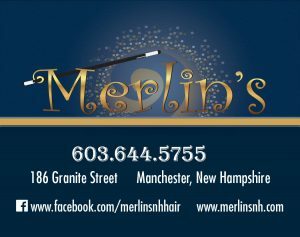 Have a Question or Love Your Merlins Cut, Color or Stylist? Send us your feedback or testimonial! Requesting an appointment via this form does not confirm an appointment. Please use this form only for non time-sensitive communications.